StoryCitra.com-No matter hard life, the most is harder to waking up very early morning to get lost in the ocean. 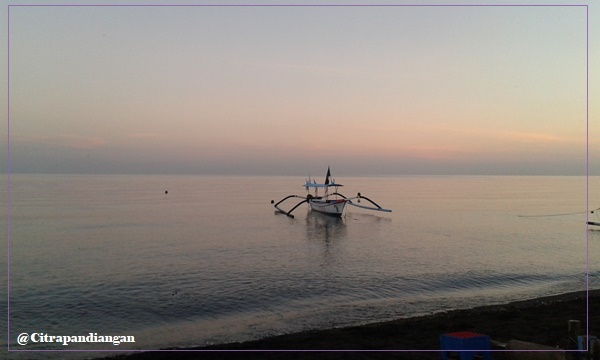 This ocean called Lovina Beach in Bali. I should wake up very early morning, around 3 am when you just sleep around at 11.00 pm. It is like hell in very early morning, because your eyes still need to rest. It because only one, I wanna see the dolphins in the sea. So, I really should wake up in that time but that is so worth it. I love shared this quotes, "Life begins at the end of your comfort zone." —Neale Donald Walsch. 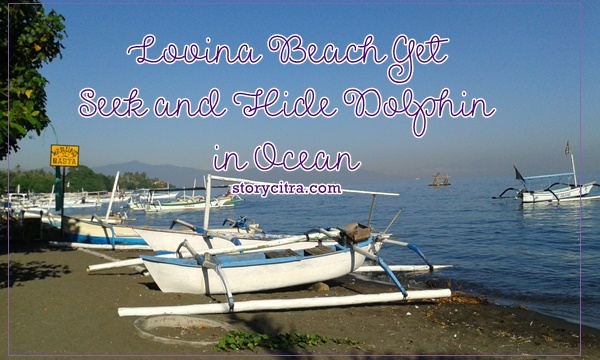 Today, Citra wants to tell you story about Lovina Beach where I am "playing" with the dolphin. It is like hide and seeks Dolphins in the ocean Bali. 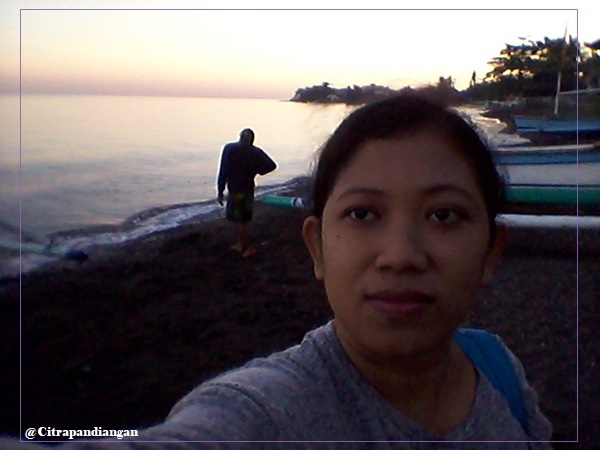 This is my first experience visit this Lovina Beach. 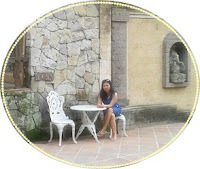 I do few time visits Bali to holiday. 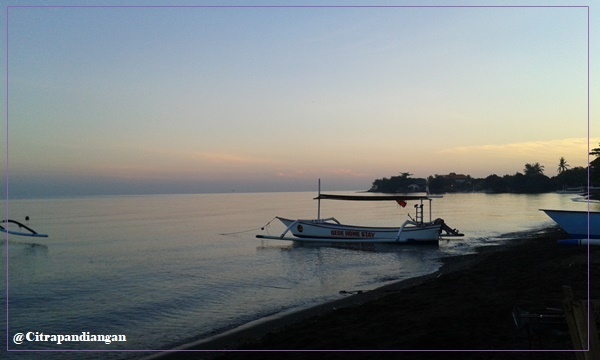 As I know Lovina beach is far from the city but it is worth it to get lost in this place. Waking up so very early while you just sleep a few hours, your mind has a lot of questions. Why should I do this on my holiday? The driver is already waiting for me in lobby hotel. I look my watch, it still around 04.00 am and the lobby area still dark. Some worker in the night shift, look at me so confused, why I should go so early. The car is moving, and I just close my eyes because it so heavy. I do bring a bottle of coffee that I bought it in the supermarket before going to sleep. I decided I was not drinking it because I choose to sleep for a while in a car. I think, I just sleep for awhile. When I am opening my eyes, it stills dark. I can not sleep again, so I decide just talk little bit with the driver. The driver tries to find me a boat (local fisherman) who making tour to see dolphin. I think it just a few boats to do that, but that is not true. It has a lot of boats, but I am so lucky in my day do this tour. There is not a lot of boats. It is only a few boats, local boat with a single machine and big machine. I have to try to negotiation the price to get in the ocean to see the dolphins. They offer so expensive price and I won't use their service. Then the driver brings us to small place with the local fisherman. The price is getting in sense, so I decide to use it but I have to waiting long time. It is like a year while you are so sleepy. 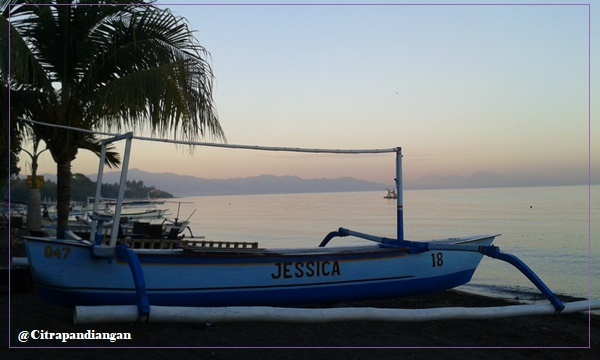 I kill the time take the photos around this beach and also drink some a coffee in coffee shop. Then the boat driver tells us to come to the boat. I am not alone because there already four passengers that already prepare to join us and they will continue to snorkeling after seeing dolphins. The owner boat asked me to join them in snorkeling, and I rejected because I can not swim. The sun is coming out from the hill. 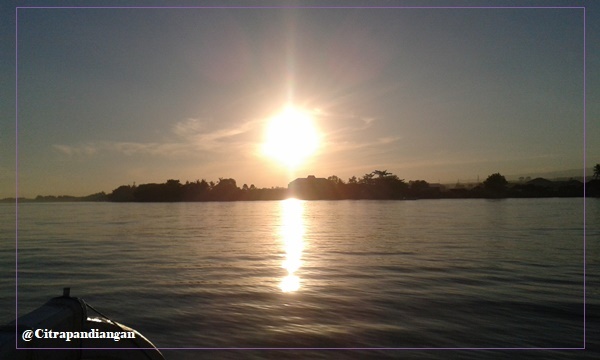 It is so nice while the driver boat told us the dolphins normally appear early in the morning just when the first rays of the sun rise on the horizon. I am so lucky in this time there is not many boats around us and also do the same like me to see the wild dolphins in the ocean. Even like that, I am so excited and get fun because it is like, seeks and hide. When some people see the dolphin jump, they are making voice and we can see either but our boat is not try to follow the dolphin. It just stop in one point and sometimes moving to get know where is the dolphins will appear. I know, I can not prove it with beautiful photos because I just use my smartphone Samsung where is so slow to take photo. When dolphin already under sea, the sound taken just start it hahaha. Even like that, I am not so sorry about it because I have wonderful eyes to see amazing moment in my life. I still remember, see dolphins in the first time when I was younger in circus and it so amazing. 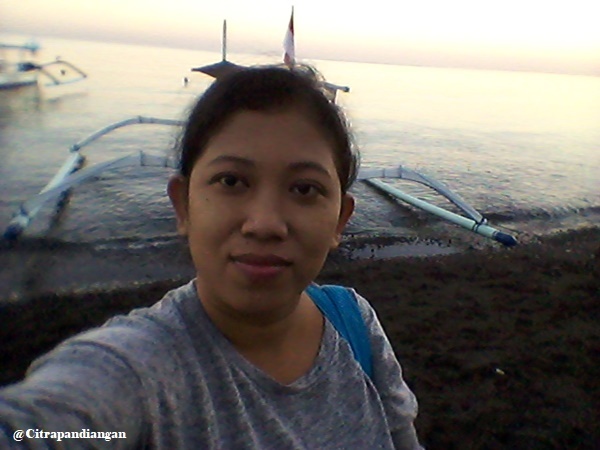 Now, I can see in the real ocean Bali and this is the best experience for me. See the dolphins jump in the ocean with fun time and sometimes the dolphins is making voice. 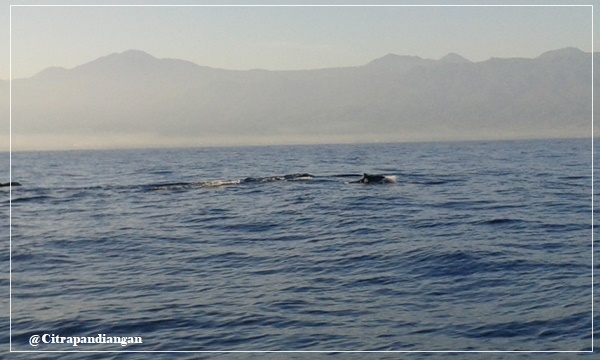 I wish dolphins will never get disturb with this tour every day in lovina beach. 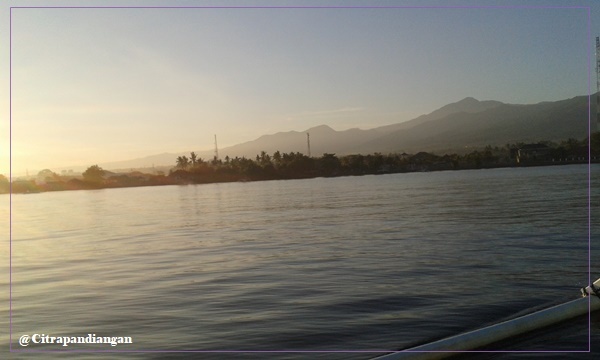 Get There: From Denpasar, capital city of Bali, you can get to Lovina through Bedugul over the mountainous central part of the island, which takes about 2 hours. 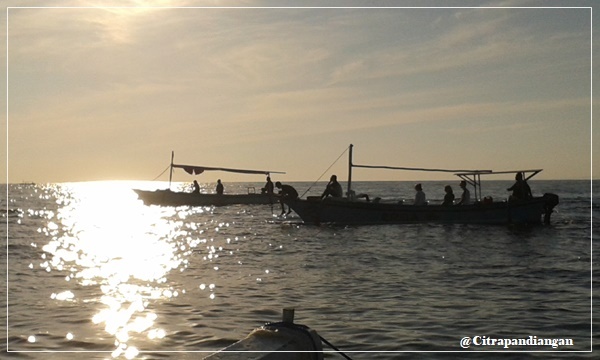 Alternatively, you can follow the Gilimanuk route of West Bali which will take about 4 hours’ drive. 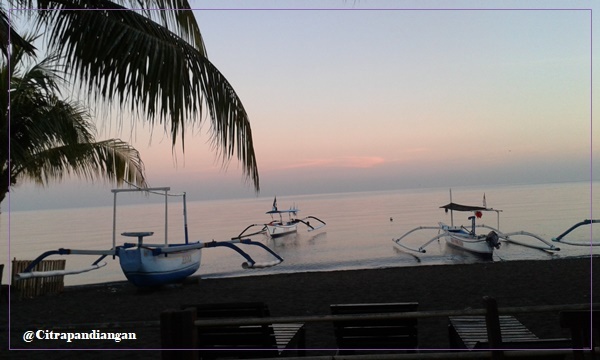 Whatever your best experience holiday in Bali, you will never forget to keep happy and fun. The most important do not make the sea dirty with the plastic. Let’s be smart traveler and tourists which keep your trash in you before you find trash can to put your garbage. 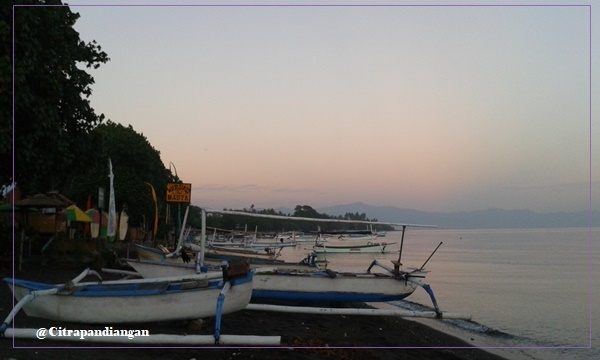 Sering baca artikel tentang dolpin di Lovina, tapi belum pernah kesampaian ke sana. Pasti seru ya lihat lumba-lumba berenang dan lompat di alam bebas. its amazing how to see dolphin, where ever you are. 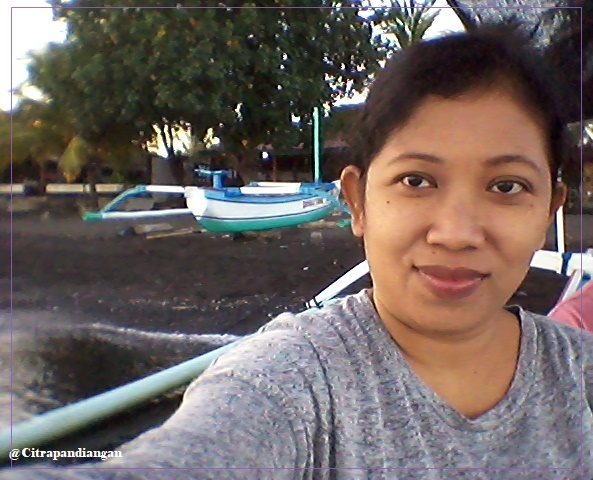 Sering banget dengar keindahan pantai Lovina ini. Beberapa teman cerita pernah ke sana. Ternyata memang keren banget ya tempatnya. Walaupun butuh perjuangan demi melihat lumba-lumba tapi kayaknya lelahnya terbayarkan. Lucky day to see dolphins. I found once in Sulawesi. There were more than 10 dolphins around my boat. wow, keren banget mbak bisa melihat lumba-lumba secara langsung. Such a beautiful beach. Well, watching dolphin always interesting. 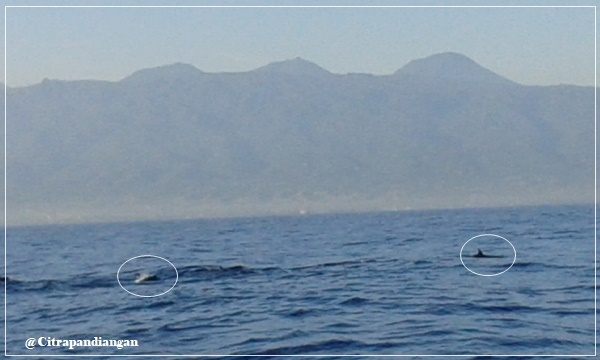 I remember when i saw dolphin in Kiluan Lampung. We must woke up early in the morning.